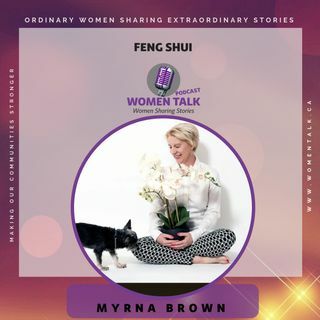 Myrna Brown is a Feng Shui Expert who consults, educates and speaks about this ancient practice. She realized the immense power behind this work while studying and implementing the principles into her own life. What she is most excited about is helping her clients break free from the environments that do not serve them to create ones that powerfully and profitably do. She works in Calgary and Internationally with individuals, families and businesses that include the Royal Bank Financial ... See More Group. Myrna produces videos and blogs, has been interviewed on Telesummits, Podcasts, Radio and the Web to share the importance of creating positive spaces to reach personal and professional success.